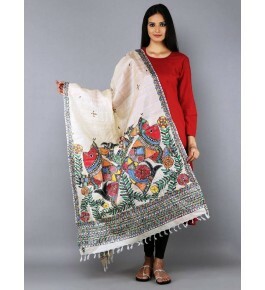 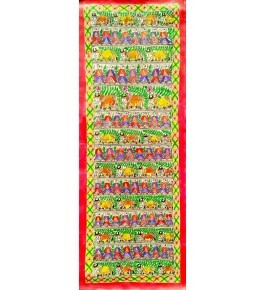 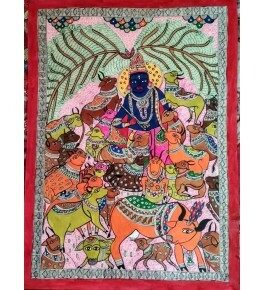 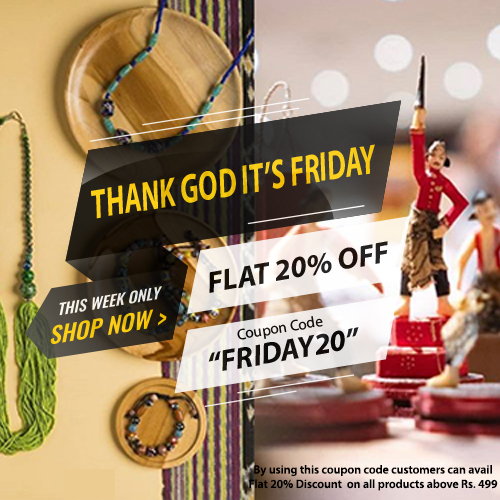 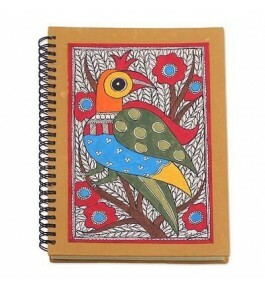 Madhubani painting or Mithila painting is folk painting practiced in Mithila region of India (especially Bihar) which mean ‘forest of honey'.Painting is done with fingers, twigs, brushes, nib-pens, and matchsticks, using natural dyes and pigments. 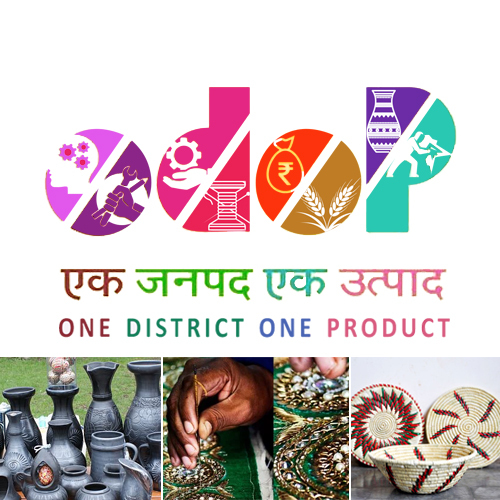 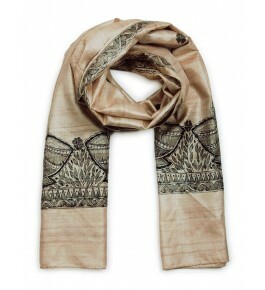 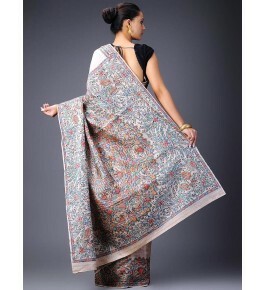 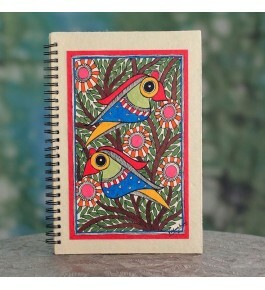 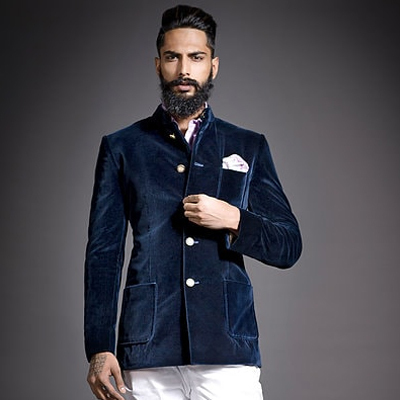 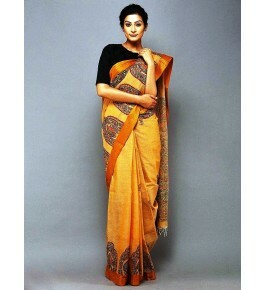 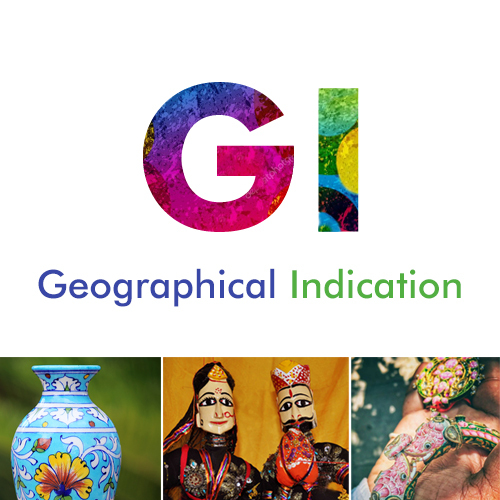 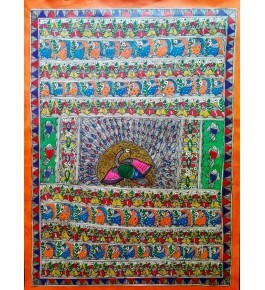 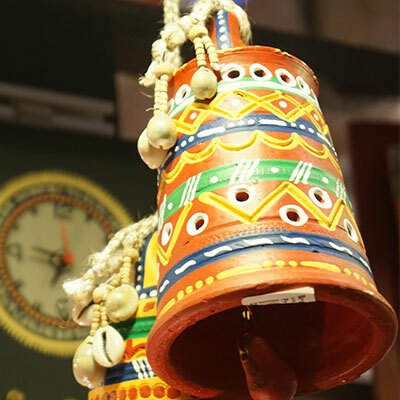 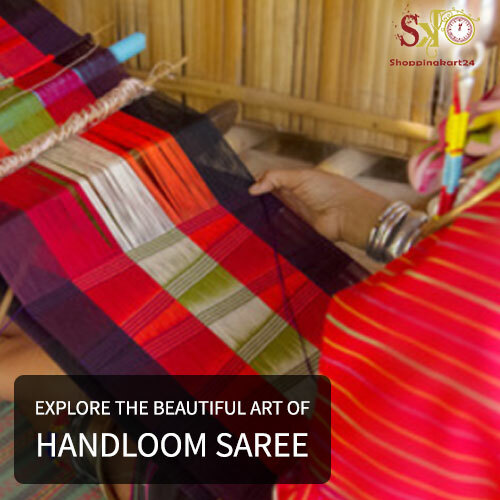 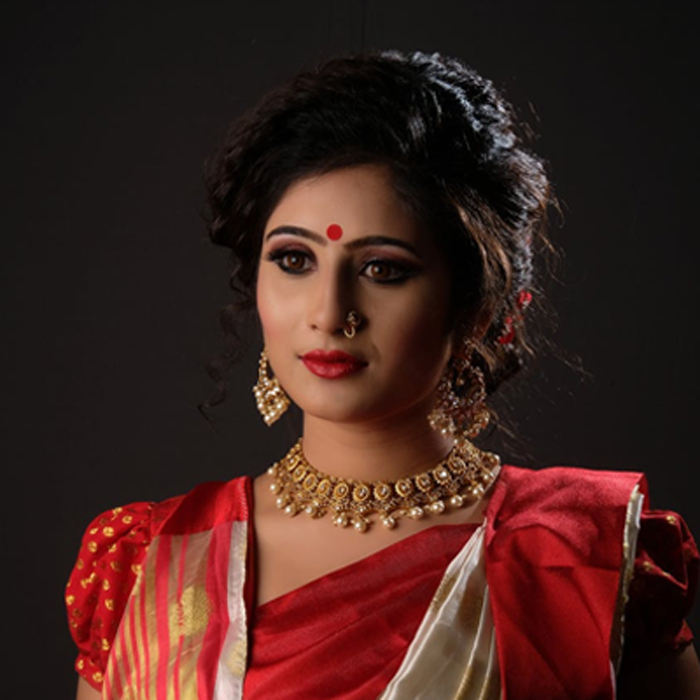 It has remained confined to a compact geographical area and the skills have been passed on through centuries, the content and the style have largely remained the same and that is the reason for Madhubani painting being accorded the coveted GI (Geographical Indication) status.It was registered under the GI Act in 2007. 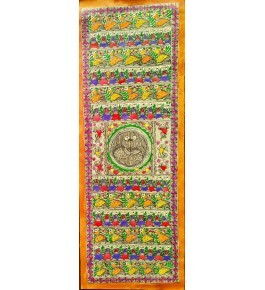 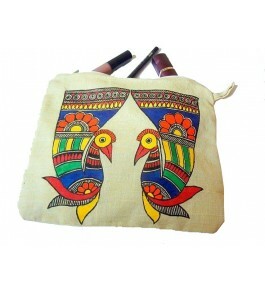 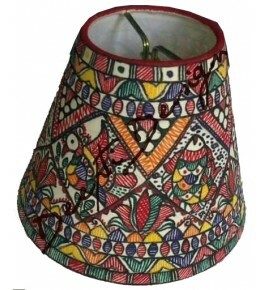 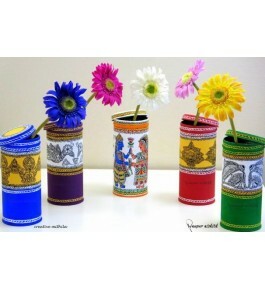 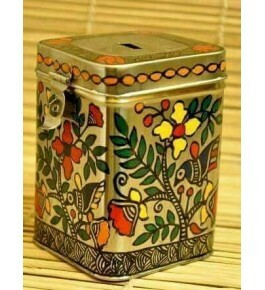 Beautiful Handmade Madhubani Painting PotLightweight, durableMaterial : Paper MacheColor: Multicolor..
· Beautiful Handmade Madhubani Painting Lamp Cover·&..
· Ideal For : Women· &nb..
· Beautiful Handmade Madhubani Painting Jute Bag·&nb..
· Beautiful Handmade Madhubani Painting Coin Box· &nbs..
· Beautiful Handmade Madhubani Painting Diary· ..